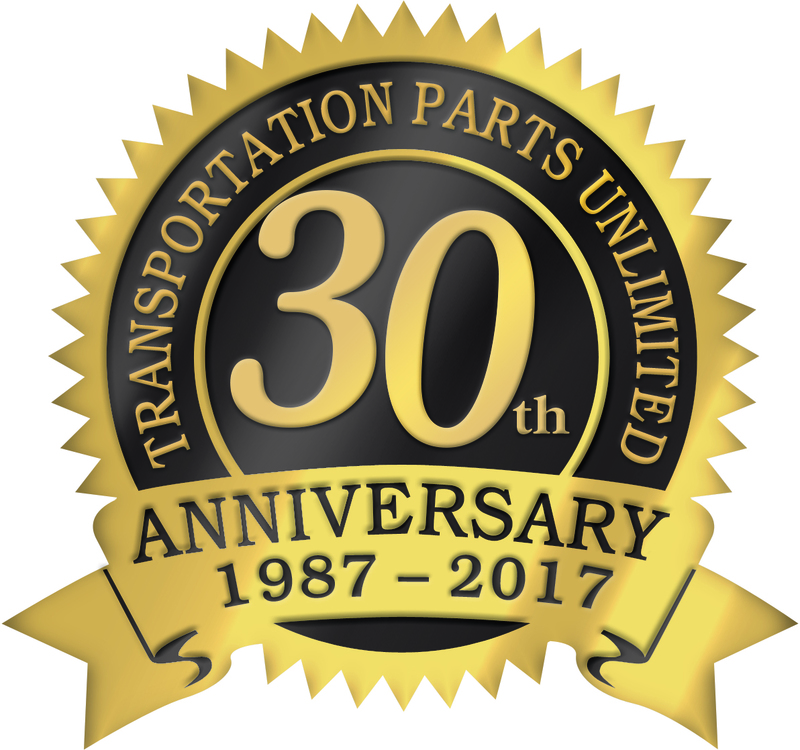 Transportation Parts Unlimited, Inc. was started in 1987. 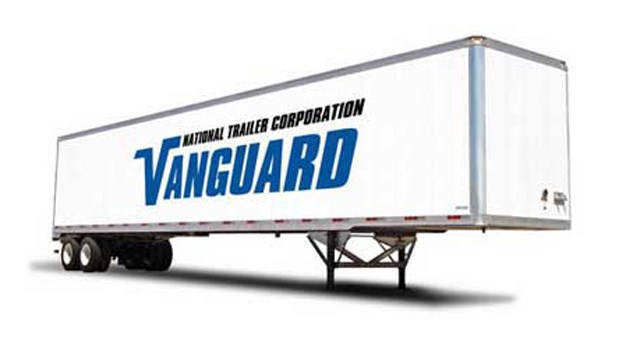 We began serving the Intermodal, Over-the Road and Leasing companies with their aftermarket part replacement needs in the Chicago area. 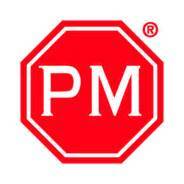 Three young men, working in the intermodal and leasing industry, decided to put their combined years of experience and knowledge of the parts .